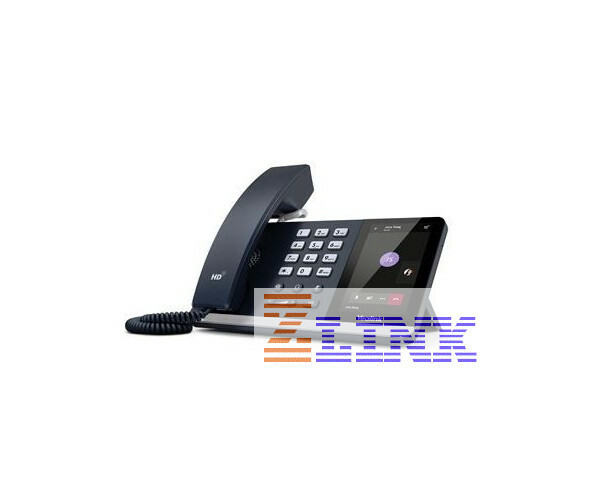 The Yealink T55 Microsoft Teams Phone is a mid-level media phone for the office professional. The T55A is a great addition to any office using the Microsoft Teams platform as it has integrated features and easy interoperability with Microsoft Teams. The T55 features an executive look with a sleek and professional appearance including a touch-screen display. 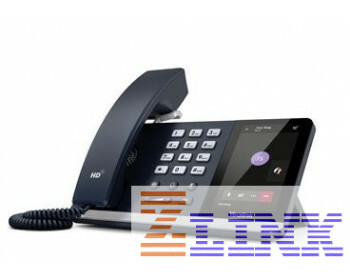 The T55 has an Android based operating system and supports PoE. With noise cancellation and HD Voice, users will enjoy crystal clear audio on both ends of the call.